Happy Monday everyone!! I hope you all had a fab weekend =) Today I have swatches and review of the Gwen Stefani for OPI collection which was released recently. Gwen has been a fashion and beauty icon for years so it was about time she collaborated on a nail line! WARNING: This post is PIC HEAVY. "OPI joins celebrity partner Gwen Stefani in announcing seven new limited edition nail lacquers for 2014, featuring standout color in breakthrough finishes. Highlights from the collection include a bold red lacquer that pays homage to Gwen’s signature lipstick, a new semi-matte satin finish in shades of gold and black, and a mirrored chrome paired with a special base coat. Inspired by the 2013 Metropolitan Museum Costume Institute Gala that featured the theme “PUNK: CHAOS TO COUTURE,” OPI Executive VP and Artistic Director Suzi Weiss-Fischmann decided to create a collection of lacquer celebrating the role of music as a major influence in fashion." My swatches and review after the jump! 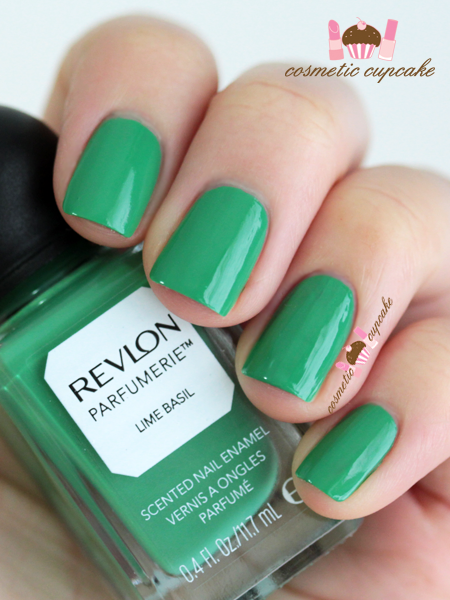 There is something I find so so cool about scented nail polish. I love pretty much any makeup product that has a scent to it especially when it's sweet! So when polish is scented it makes a pretty awesome combination. 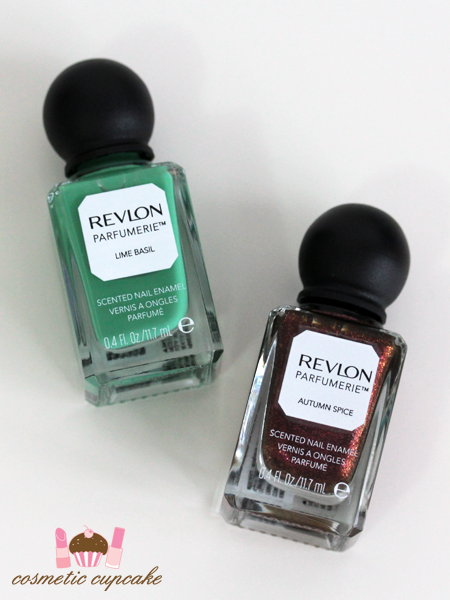 I have a few of the scented polishes from Color Club which I love so I couldn't resist treating myself to 2 of the new Revlon Parfumerie™ Scented Nail Enamels during the recent 40% off sale at Priceline. 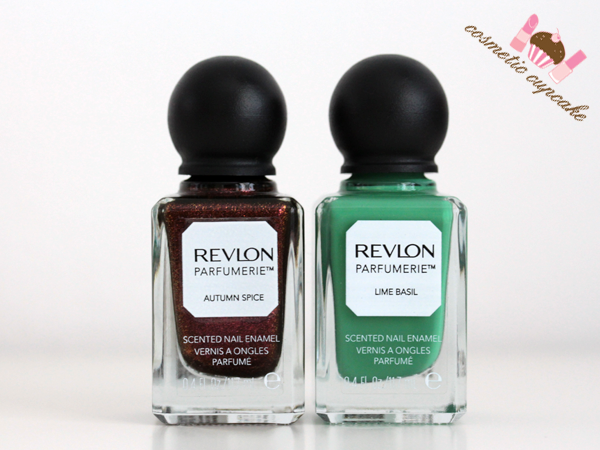 The bottles are really different from the usual Revlon bottles and are shaped like perfume bottles with round tops. They are SO adorable!! Let me tell you it was darn hard deciding which ones to get and I ummmmed and ahhhhed for about 20mins before finally settling on Lime Basil and Autumn Spice. "A whole new way to experience colour. 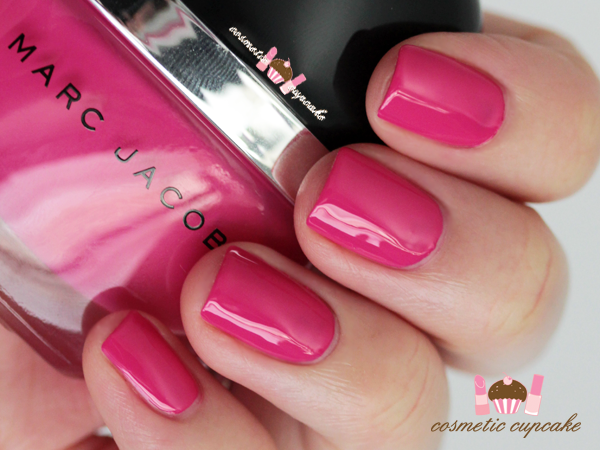 Vibrant, shiny shades go on smoothly for flawless colour and then dry to light, irresistible fragrances. In 24 scented colours and three beautiful fragrance note collections: Fruits & Florals, Sweets & Spices and Freshes." Lime Basil is a bright jade green creme that's slightly more yellow in person than my swatches show. When dry it smells sort of like lemonade or an Icy Pole (a popsicle/ice lolly for those playing overseas!) and is sweet and refreshing. I didn't swatch with a base coat and it stained pretty badly so make sure you use a base coat! 2 coats is pictured. 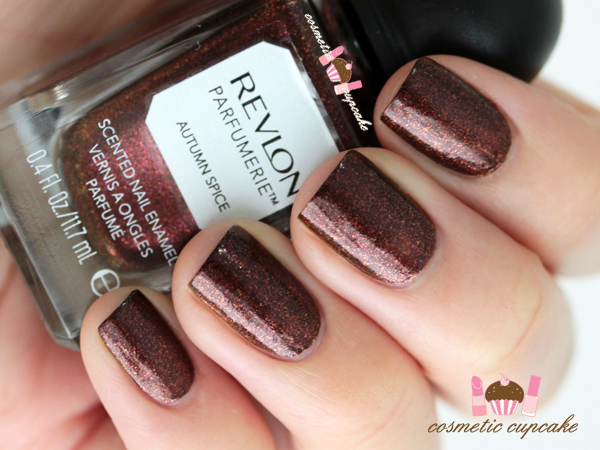 Autumn Spice is a bronze-y copper shimmer. My pics don't capture the gorgeous shimmer unfortunately! It just screams Autumn and the scent is gingerbread or some other type of spice. It smells good enough to eat! 2 coats is pictured. 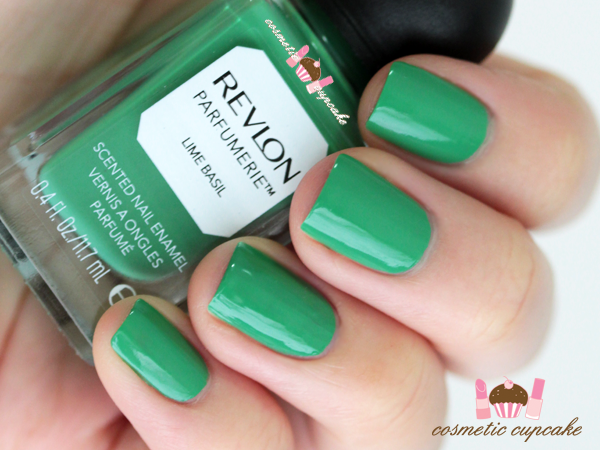 Details: The Revlon Parfumerie™ Scented Nail Enamels are available from Myer, Target, Kmart, Priceline and selected pharmacies for $15.95. What do you think? 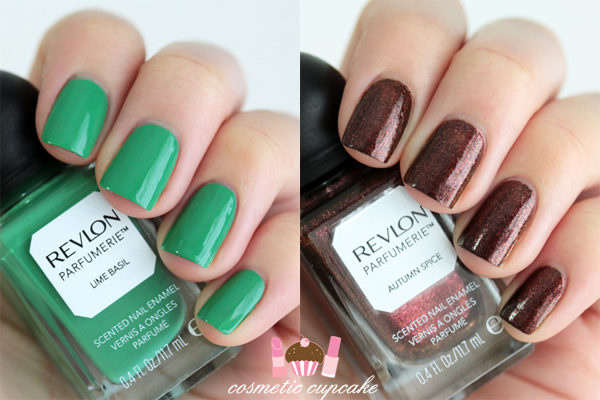 Have you tried out the Revlon Parfumerie™ range yet? Thanks for looking as always! Soooooo I am officially another year older! Not sure if I'm really wiser though haha. I got spoiled by the hubby this weekend and had a lovely lunch in the mountains and basically spent most of the time eating! I did a simple birthday mani because I had no idea what I wanted but had to have some gold glitter in the mix! Pinky: 2 coats of Cult Nails Tempest and added bunting using Bundle Monster BM-H19 using China Glaze Passion. Ring finger: I used 2 coats of Kester Black Fairy Floss* and created the chevrons using Nail Vinyls and Face of Australia Midnight Fireworks*. Middle finger: I used 1 coat of Face of Australia Calypso Gold* and 2 coats of Models Own Gold Finger. Index finger: I used 2 coats of Cult Nails Tempest and sponged Kester Black Fairy Floss* to the tip for a subtle fade. Thumb: I used 2 coats of Kester Black Fairy Floss* and stamped balloon design from Bundle Monster BM-H20 using China Glaze Passion. I have a love hate relationship with birthdays - I love the fun aspect of them but the whole growing older thing not so much haha. What do you guys get up to on your birthdays? HELLOOOOOOOO ladies!! Hope you've all been well! It's been nice to take a bit of a break from the blog and also polishing to catch up on some personal stuff. Then I realised it's March already and I only have 6 posts for the year haha! 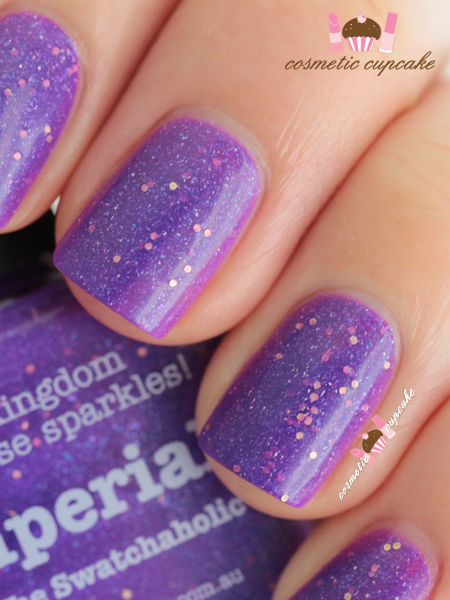 Oops x) I thought I'd ease back into the regular posting thing by showing you some piCture pOlish spam with some gorgeous collaboration shades that were released last year. douceur by Tartofraises was created by Ophelie and inspired by her love of all things sweet and jelly. It's a french pink jelly with multi-sized hex glitter in a magenta and mulberry base with some scattered holo shimmer through it. 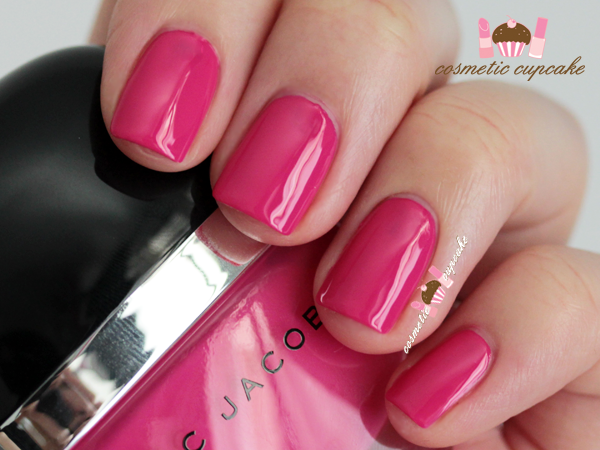 Douceur means "sweetness" in French which is a very fitting name for this cute shade! 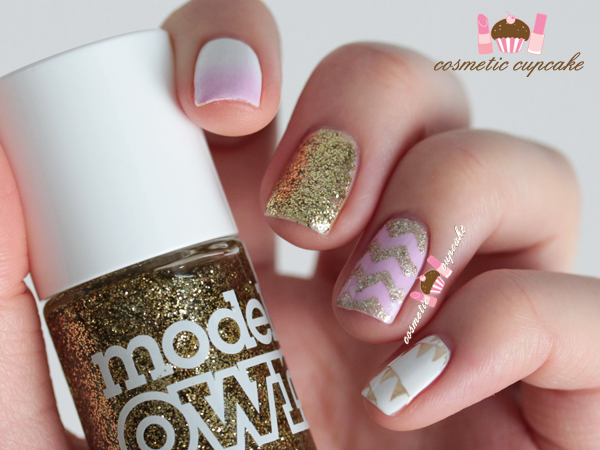 I love the delicate pink base and the mix of glitters!! Very very sweet and feminine. 3 coats is pictured. 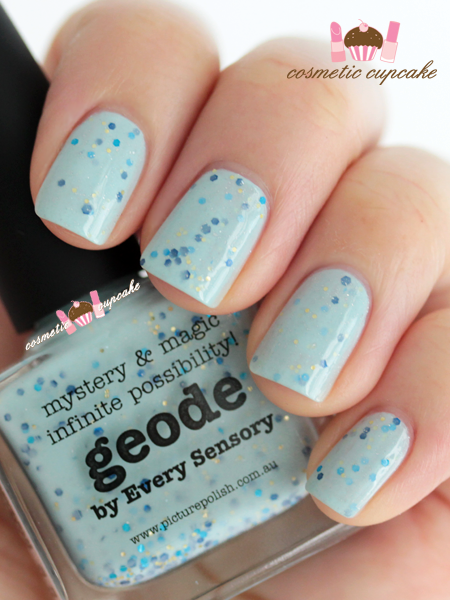 geode by Every Sensory was created by Ami and inspired by Geode which are magic eggs made of crystal. It's an egg shell blue with different sized royal blue, sea blue and gold hex glitters with some tiny holo shimmer through it. 3 coats is pictured. 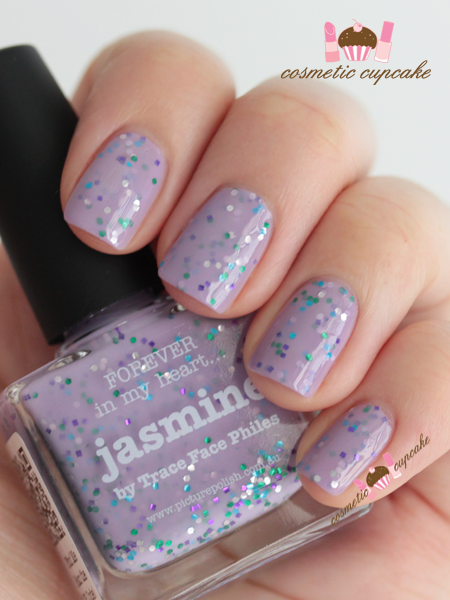 Jasmine by The Trace Face Files was created by Traci and named after her beloved pet that passed away. 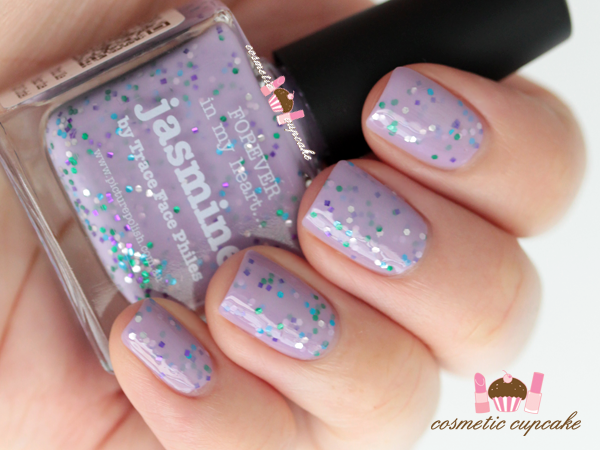 It's a lavender creme full of green, silver and purple square and hex glitters. 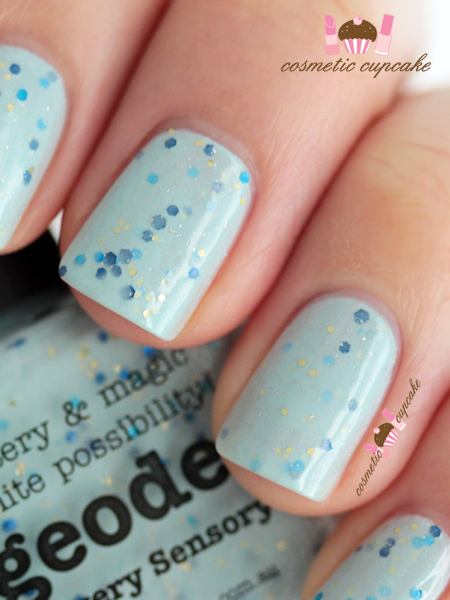 Another really sweet shade and 3 coats is pictured. 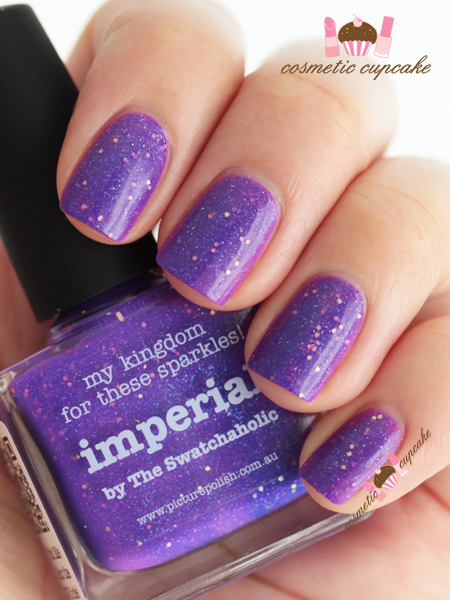 Imperial by The Swatchaholic was created by Jeanette and inspired by her love of purple and the piCture pOlish signature holo shimmer! 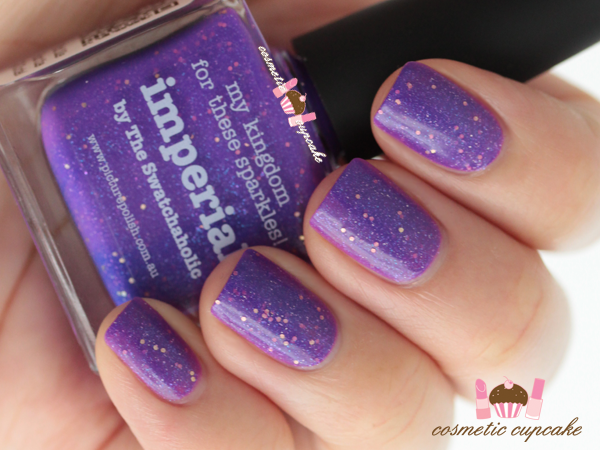 It's a majestic purple with scattered holo with blue glass flecks and a scattering of small gold hex glitters. 3 coats is pictured. Details: piCture pOlish collaboration shades are available from the piCture pOlish online store and Network members for $12. Which shades are your favourite? Thanks for looking as always! 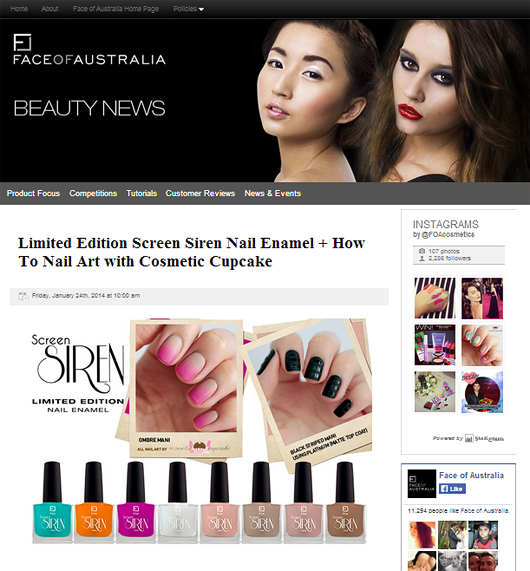 Face of Australia limited edition Screen Siren nail enamel guest post! HELLOOOOOOO ladies! Just a quick post today to let you know that I've had the pleasure of guest posting again on the Face of Australia blog! I had the wonderful opportunity to try out their latest limited edition Screen Siren nail enamels and to create some nail art with the shades =D The collection is inspired by Marilyn Monroe and consists of 4 gorgeous nudes, 3 brights and a matte topcoat. 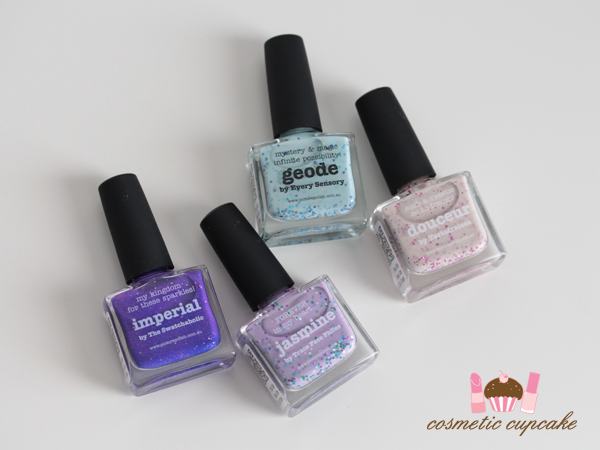 Head over to their blog now to see my swatches and the nail art I created using the gorgeous polishes from the collection! 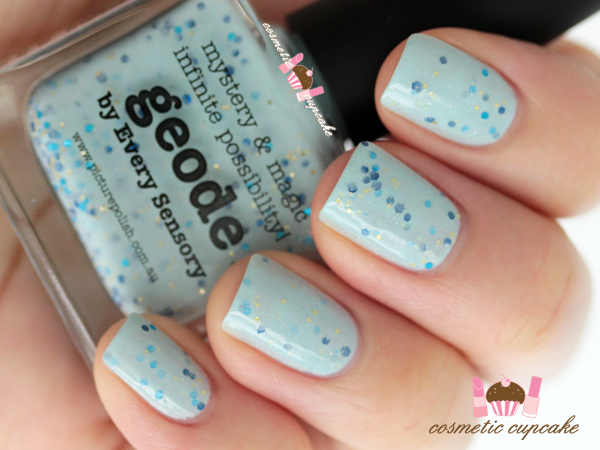 I had soooooo much fun creating the manis and I hope you'll enjoy the shades as much as I do!